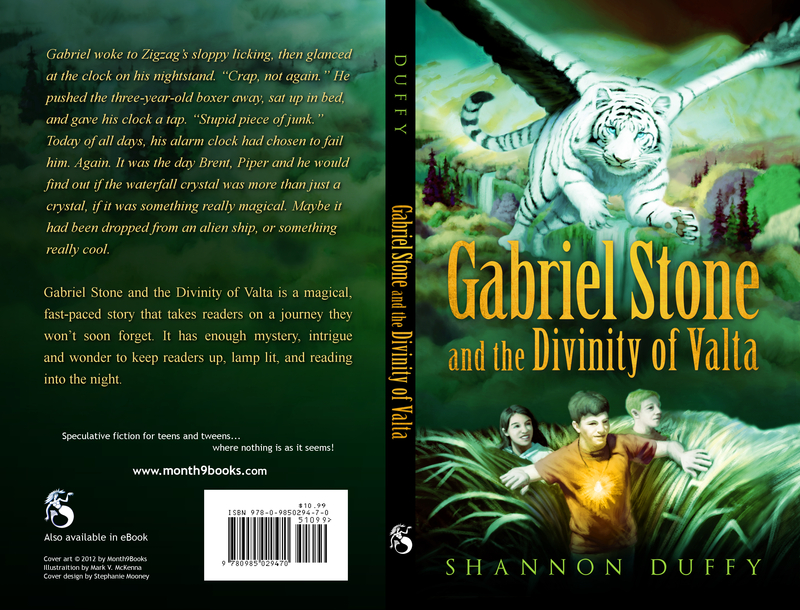 A cover I designed for Gabriel Stone and the Divinity of Valta by Shannon Duffy published by Month9Books. 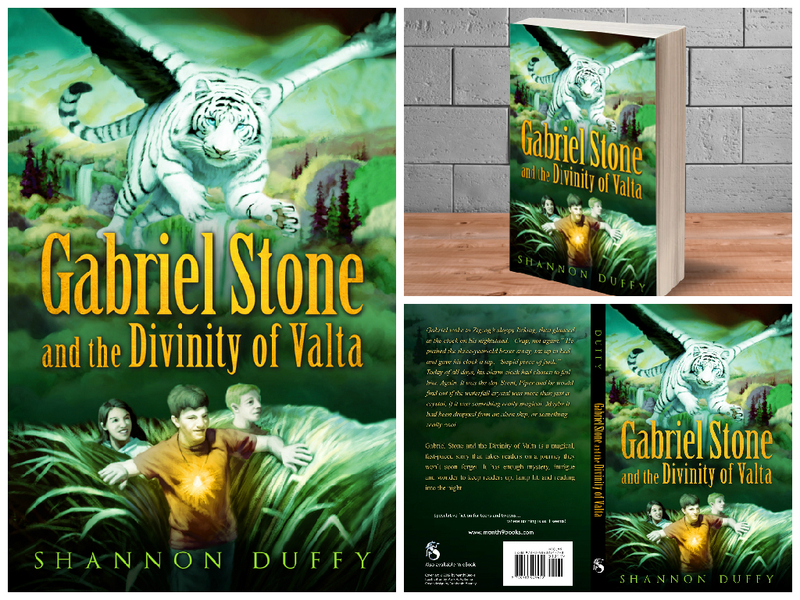 Month9Books came to me with a cover design and custom illustration that just wasn’t working for them and didn’t fit the genre of the story. 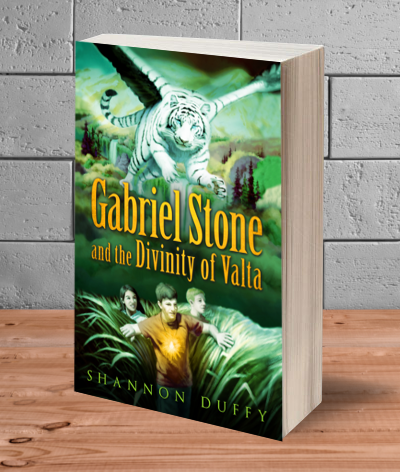 Month9Books wanted to use the original illustration but no longer had any of the layered files. So I took pieces of the illustration, moved them around, and painted around them. 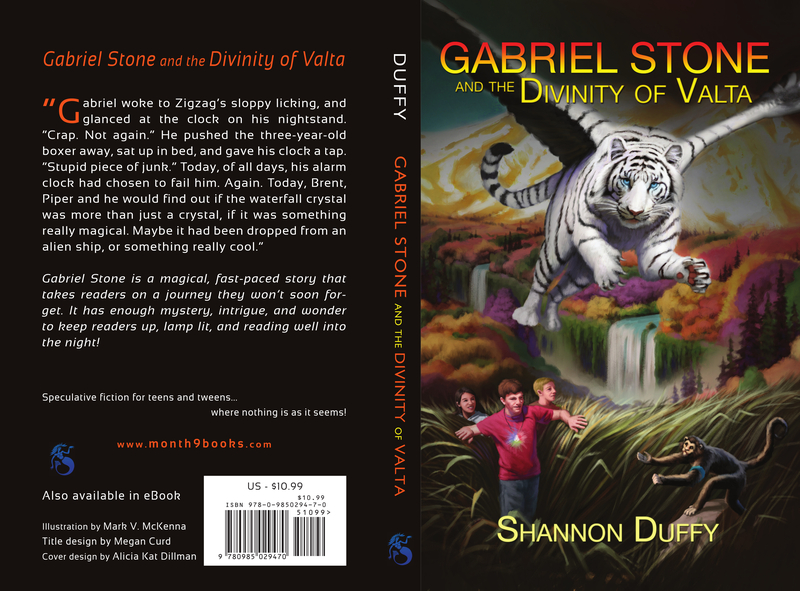 The end result is much more cohesive and a better fit for the genre.